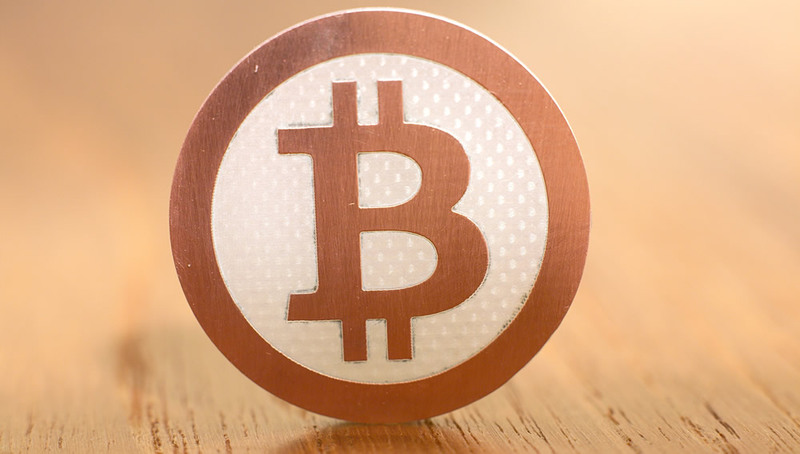 Bitcoin presents an interesting case for online gambling. On the one hand it isn't technically money that requires a bank account. And on the other hand, people can still buy things with it. During the last couple weeks Bitcoin has been all the talk of the Internet money world. With prices going from $50 to $260 back down to $50 and then back up to $150, Bitcoin has been getting a lot of attention. 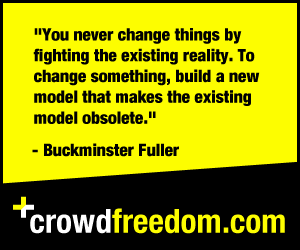 This crypto-currency allows people to pay for things anonymously and with no central regulation or authority. This opens up a whole new debate towards sports betting and online casinos. As of right now governments do not consider Bitcoin money. Each and every government has their own money which is legally classified as legal tender. In the United States Federal Reserve Notes are considered legal tender. Things outside of legal tender, such as gold, Euros and Bitcoin are treated differently for tax reasons. So how does this fit into online gambling? Up until now, it hasn't really been possible to transfer money securely outside of services like Paypal, merchant accounts for credit cards and things of this nature. But all of these systems use the native currency to whatever country they are dealing with. Money is transferred in dollars or euros or whatever else you're using. Bitcoin is completely different. With a Bitcoin transaction you're not using a money that any country uses. With Bitcoin it's like you're transferring gold, but digital and with no intrinsic value. It's like transferring cash but it's digitial and with no central authority by any government. The laws on online gambling in the United States basically do not allow citizens to use United States bank accounts to fund their accounts. The funding of accounts through US Dollars, or Federal Reserve Notes, is the part that is illegal in the United States. Bitcoin isn't tied to any "bank accounts" and Bitcoin isn't US Dollars. So with Bitcoins you are circumventing the law and gambling without really using "money". Since Bitcoin isn't recognized as money, and even if it was it wouldn't be breaking any laws, it creates a huge grey area in the world of online gambling. As of today there are some online casinos that are accepting Bitcoin as a way to bet and play casino games online. Betcoin Sports is among a growing bunch of companies offering a full casino solution with transactions only being done through Bitcoins. You are able to sign up and gamble just as you would on any other website, except rather than depositing with dollars you deposit with Bitcoin. Will this last is hard say. It is entirely possible that the government could make using Bitcoin illegal because it circumvents the government. Making laws is one thing. Enforcing them is another. One of the beauties of Bitcoin is the anonymity and security behind it. It is very hard for a government to track down somebody who purchased with Bitcoin. This is why the Silk Road, an online eBay for drugs that uses Bitcoin, is so successful right now. You can mine or purchase Bitcoins completely anonymously and then buy things with them anonymously. There is no connection of an individual wallet to an individual person. Moreover, Bitcoin isn't a company owned by anyone. There is nobody to go after or take down. In the past eGold did something very similar to Bitcoin with gold, but it was a central company behind the concept. There is no company behind Bitcoin. It is a P2P currency shared throughout many computers across the world. You really can't take it down unless you take down the Internet or find a way to block it, which would be very difficult. This creates a unique challenge for governments. Even if they were to legislate Bitcoin as illegal, how would they actually enforce it and stop people? They can't find who is using it and they have no way of shutting down the servers without globally affecting everything else that is online. It's an interesting predicament and it will be even more interesting to see how it unfolds. I am a big fan of bitcoin and have been using them to make different purchases online. I am not much of a gambler, but I agree with a lot of what you say in your article. I really hope bitcoin catches on as well. There's this online casino game named agen bola, which originated in Indonesia. I wonder if bitcoin can be use to play it. No doubt that online gaming is very popular. Its a lot more convenient because you don't have to go outside to play and have some fun. You can easily access it at home. Now, even online casino like agen bola is already available online you don't have to go to casino for you to experience this game. The convenience which is offered could suffered from some serious drawback as well such as Bandar Poker which don't have this kind of service. I think using bitcoins in general will get more popular as time goes. I think it's great that the online casino industry has gotten their eyes up for this. There are already some huge online casinos in Scandinavia that has enabled the use of Bitcoins on their site. What's good about this is also that it's a payment solution that is not regulated by some Government. I rather play in online casinos using bitcoins than to pay with my VISA-card.